EPF Withdrawal Online: Withdrawing the provident fund (PF) online is very easy now. Here are the easy steps to withdraw Provident Fund (PF) online with UAN. 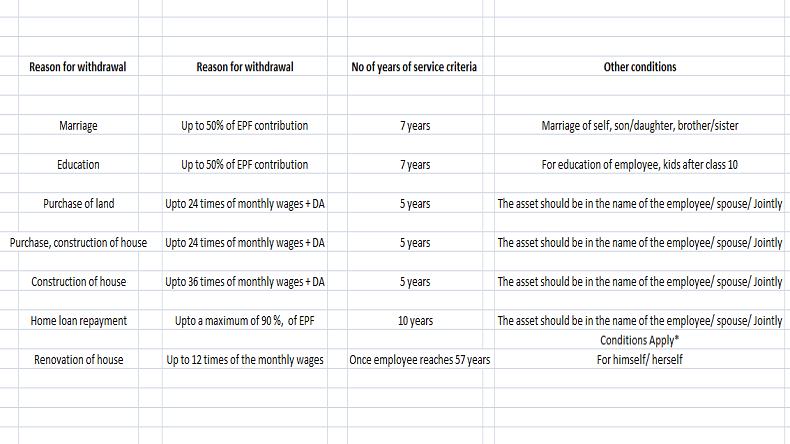 One may like to withdraw EPF completely or partially but it depends on the circumstance and government policy. 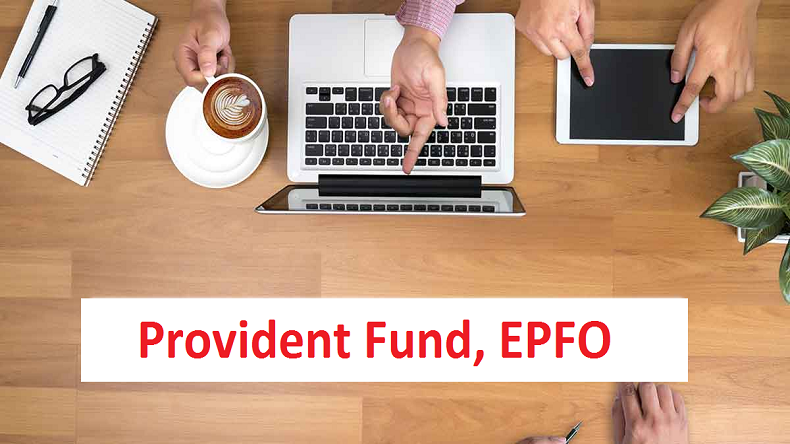 PF Withdrawal Online: An employee can withdraw his/ her Provident fund by submitting an application form physically at the regional Employees’ Provident Fund Organisation (EPFO) office or by submitting an online application at the official website of the EPFO — epfindia.gov.in. However, the EPFO has come up with the online facility of withdrawal to make the entire process easier and less time-consuming. The employee doesn’t need to rush to the regional EPFO office personally to withdraw his/ her saved money. An employee contributes 12 per cent of his/her Basic Salary and Dearness Allowance (DA) while the employer contributes 8.33 per cent towards the Employees Pension Scheme (EPS) and 3.67% towards Provident Fund (EPF) scheme in the employees account every month. – After fulfilling the above-mentioned criteria, the requirement of attestation of the previous employer to carry out the process of withdrawal should be done away with. One may like to withdraw EPF completely or partially but it depends on the circumstance and government policy. Step 2: Login with your UAN and password and enter the captcha. Step 3: Click on the tab that reads “Manage” and select KYC to check whether your KYC details — Aadhaar, PAN and bank details. Step 4: Go to the tab that reads “Online Services”. Select the option “Claim” from the drop-down menu. Step 5: KYC details and service details will be displayed on the screen. Step 6: Click on the tab “Proceed For Online Claim” to submit your claim form. Step 7: Select the claim you require i.e full EPF Settlement, EPF Part withdrawal (loan/advance) or pension withdrawal, under the tab that reads “I Want To Apply For”. Why BJP wants to field Sunny Deol from Gurdaspur Lok Shaba seat?